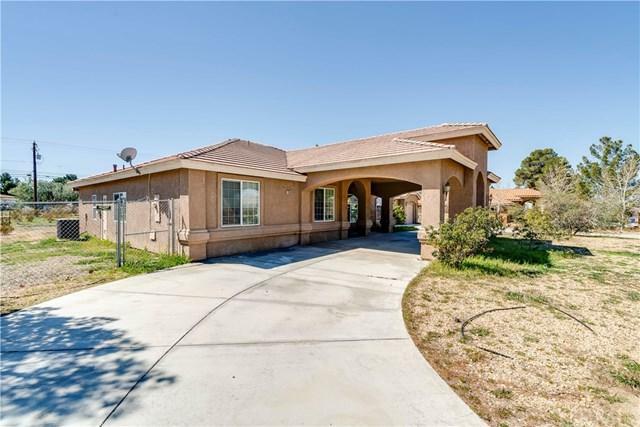 Opportunity is knocking in beautiful Apple Valley with this 2,081 sq.ft. ÃƒÂ¢Ã¢â€šÂ¬Ã…â€œmove in readyÃƒÂ¢Ã¢â€šÂ¬Ã‚Â home just minutes from golf course. This amazing house features 4 bedrooms 2 baths, formal living/dinning rooms, open floor plan and large tiled kitchen. 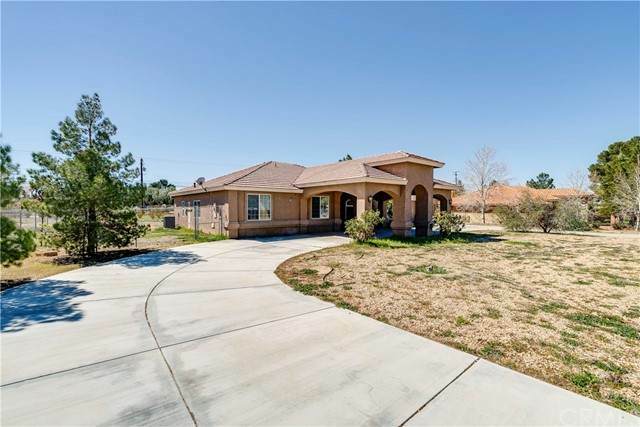 With just under an acre of land, this fully fenced property has a large backyard, 3 car garage, circular driveway with portico and RV access. This is a MUST SEE! 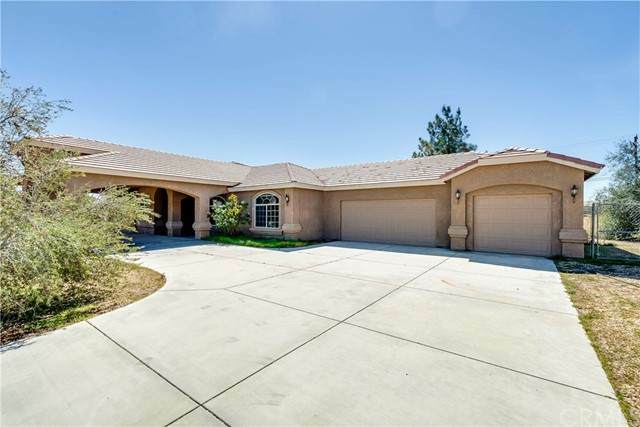 Opportunity is knocking in beautiful Apple Valley with this 2,081 sq.ft. ÃƒÂ¢Ã¢â€šÂ¬Ã…â€œmove in readyÃƒÂ¢Ã¢â€šÂ¬Ã‚Â home just minutes from golf course. This amazing house features 4 bedrooms 2 baths, formal living/dinning rooms, open floor plan and large tiled kitchen. 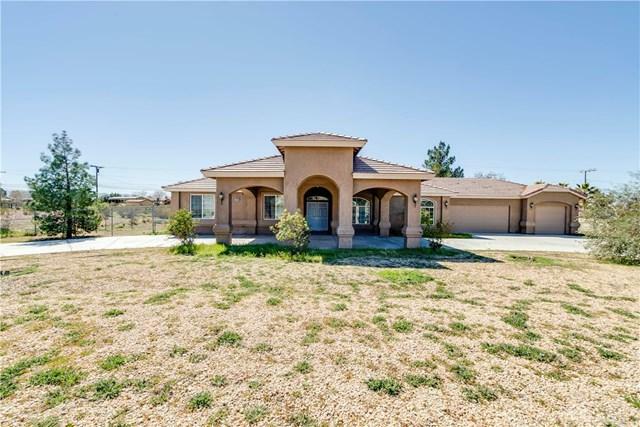 With just under an acre of land, this fully fenced property has a large backyard, 3 car garage, circular driveway with portico and RV access. This is a MUST SEE!